Experience entertainment on the Sony Xperia XZ3, which boasts a 6 inch OLED display, as well as impressive stereo speakers. This stylish handset also features a 19MP main camera, 13MP selfie camera, and 4K video recording capabilities. £736 total cost over 2 years What's This? £774 total cost over 2 years What's This? £797 total cost over 2 years What's This? £799 total cost over 2 years What's This? £843 total cost over 2 years What's This? £895 total cost over 2 years What's This? 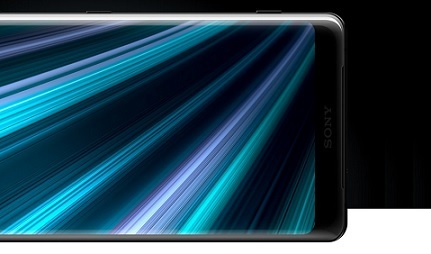 The Sony Xperia XZ3 is perfect for entertainment, thanks to a 6 inch HDR OLED display that stretches from edge-to-edge across the front of the handset. This is accompanied by stereo speakers and a Dynamic Vibration System so you'll always feel like you're part of the action. The handset's 3D curved design and seamless finish mean that the XZ3 features a premium aesthetic, as well as being comfortable to hold. 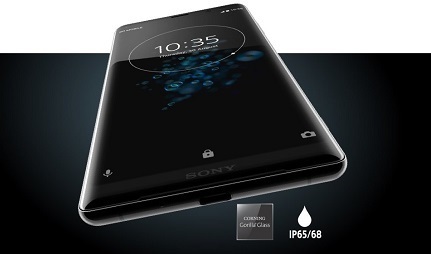 A conveniently placed fingerprint sensor is located to the rear, while a Gorilla Glass finish and water resistant build provide everyday protection. 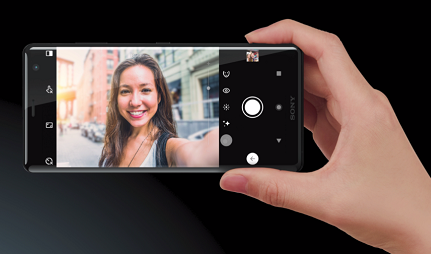 Sony's intelligent 19MP Motion Eye camera means the XZ3 is always ready to deliver great quality photos. With AI technology on board, the Smart Launch and Predictive Capture functions will automatically adjust to your view, delivering sharp and detailed images with every click of the shutter. Video capabilities are equally impressive, with 4K HDR recording also on board. Shoot home movies in dazzling clarity and colour, all in blockbuster resolution, for unbelievable results. 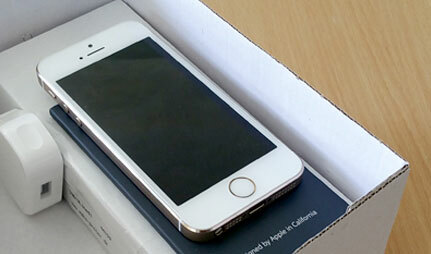 You can even slow down the action with 960fps Super Slow Motion mode also available. Expect all-day use from the Sony Xperia XZ3 thanks to a large 3330mAh battery with intelligent optimisation. Features like Smart Stamina allocate energy around your device efficiently, to ensure the handset stays powered up for longer. Also on board is a superfast Snapdragon 845 processor, and micro SD card slot for expandable memory. You can even charge up quickly and effortlessly with wireless charging capabilities (wireless charging port sold separately). Always use Sony, Xz3 is one of great design.